A $1,205,000 grant from the Andrew W. Mellon Foundation awarded to the University of Washington Press will fund three annual cycles of editorial fellows at six university presses including Northwestern’s, according to a Monday news release. 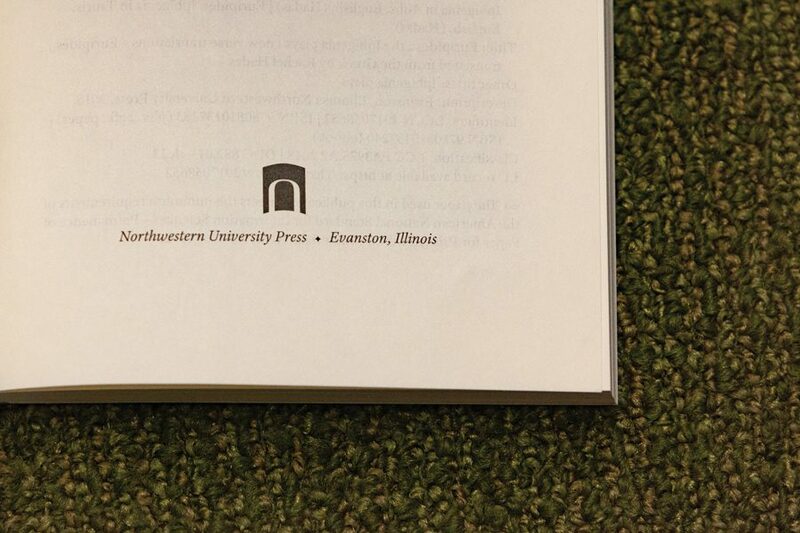 Northwestern University Press, a publishing company based at the University, publishes “important works of scholarship” as well as drama, fiction, nonfiction and poetry, according to its website. The grant will work to support the expansion of initiatives “designed to diversify academic publishing,” the release said. The release said the grant “builds on the success” of a grant from the Mellon Foundation in 2016 that founded the “first cross-press initiative of its kind” in the U.S. to address a lack of diversity in the field of academic publishing. It aims to expand the “pipeline program designed to diversify academic publishing by offering apprenticeships in acquisitions departments,” the release said. The initial grant “served as a catalyst” for changes at within the Association of University Presses, of which Northwestern University Press is a member. The new grant provides opportunities for “more sustained engagement” with issues of diversity and equity, the release said. The University has a longstanding relationship with the Mellon Foundation, and past grants have helped create new programs such as the Center for Native American and Indigenous Research and the Puerto Rican Arts Development initiative.